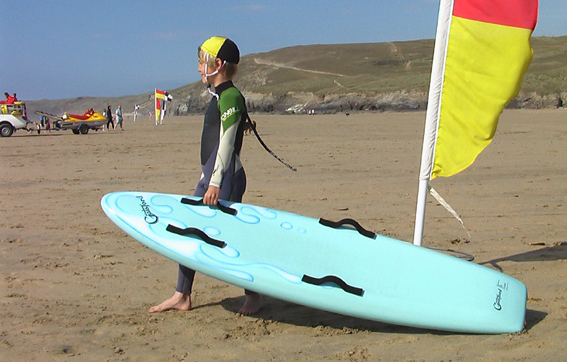 Coming Summer 2011 – Performance Nipper boards for the aspiring champions of the surf ! 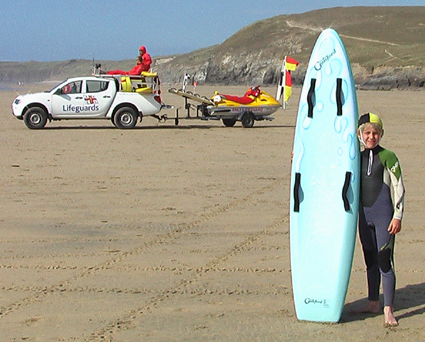 Manufactured from polystyrene and epoxy resin this board is a mini version of the high performance racing paddleboards used by the senior paddlers. 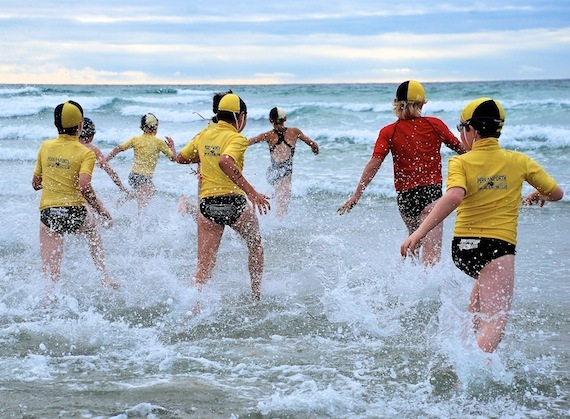 lightweight and fast to give a nipper the skills he or she will need to be a lifeguard of the future. Minimum Structural Weight – not specified. Minimum Width – not specified.